WOW CAN'T BEAT THIS DEAL WITH A STICK! ANOTHER GREAT PROPERTY AT AN EVEN BETTER PRICE! 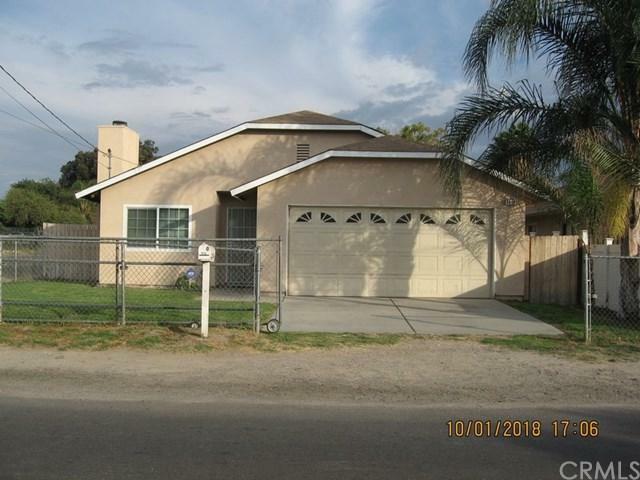 THIS BEAUTIFULLY REMODELED CORNER HOME IN RIVERSIDE FEATURES 3 BED, 2 BATHS, FRESH NEW PAINT, BRAND NEW WINIDOWS, NEW BATH, RV PARKING, ETC.. TOO MANY AMENITIES TO LIST, BUT SUFFICE TO SAY THAT YOUR BUYER WILL NOT BE DISAPPOINTED!!!! ALL OF THIS ON WITH A HUGE 20*50 BACKYARD, FOR UNDER $330,000! DON'T MISS THIS UNIQUE OPPORTUNITY TO OWN YOUR OWN RIVERSIDE HOME TODAY AT AN UNBEATABLE PRICE! Sold by Janet Guerrero of Berkshire Hathaway H.S.C.P..